welcome back on my blog. I had the opportunity to read this book thanks to Garzanti and Sonia of Esmeralda viaggi e libri. 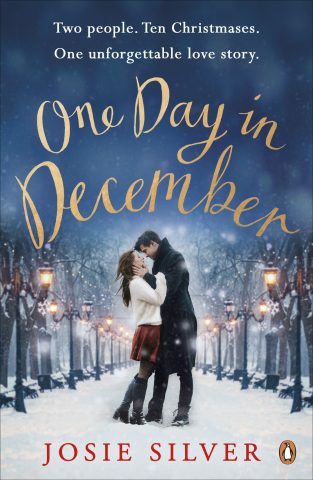 I’m talking about One day in december by Josie Silver. Prepare to be swept away by the love story that everyone’s talking about this Autumn… Laurie is pretty sure love at first sight doesn’t exist. After all, life isn’t a scene from the movies, is it? But then, through a misted-up bus window one snowy December day, she sees a man she knows instantly is the one. Their eyes meet, there’s a moment of pure magic…and then her bus drives away. Laurie thinks she’ll never see the boy from the bus again. But at their Christmas party a year later, her best friend Sarah introduces her to the new love of her life. Who is, of course, the boy from the bus. Determined to let him go, Laurie gets on with her life. But what if fate has other plans? Following Laurie, Sarah and Jack through ten years of love, heartbreak and friendship, ONE DAY IN DECEMBER is an uplifting, heart-warming and immensely moving love story that you’ll want to escape into forever, for fans of Jojo Moyes, Lucy Diamond and Nicholas Sparks. This book is a romance. 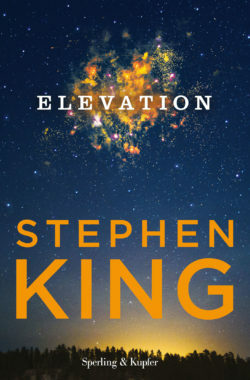 It struck me from the first pages, because the true story that will continue throughout the book, starts right from the first chapter, and it is precisely that scene that I assure you will continue reading the book to the last page to find out how this phenomenal and engaging story finish. The real protagonists of the story are Jack and Laurie. 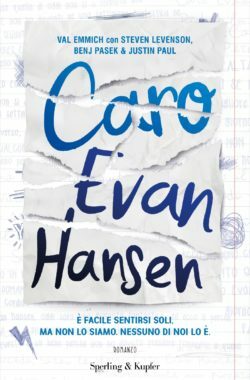 Throughout the book their stories take a lot of different paths, which sometimes cross each other and then move away again. A lot happens, but really a lot of things in this book, but it all helps make you want to keep reading the story. The writing is very light and fluent as only a good written romance can be, and Josie Silver is a phenomenal author who knows how to weave the right stories, leaving anxious to the last page, up to “happily ever after”. I have to tell you, there was a small piece to page 250 where I thought that the story would not have a happy ending, but this did not deter me in the continuation of reading, on the contrary … I had to come to the end for see if the story would end as I had hoped, and so it was, in a totally different way, however, as I had imagined.